To request an article click on "Photocopy" on the left hand side. Make sure to include volume, issue, and page numbers if available. ISSN/ISBN is not required. To request a book click on "Book" on the left hand side. The "title" and "author" fields are required. If there is more than one edition, you can specify by entering it in the "edition" field or entering the year in the "Date of Publication" field. 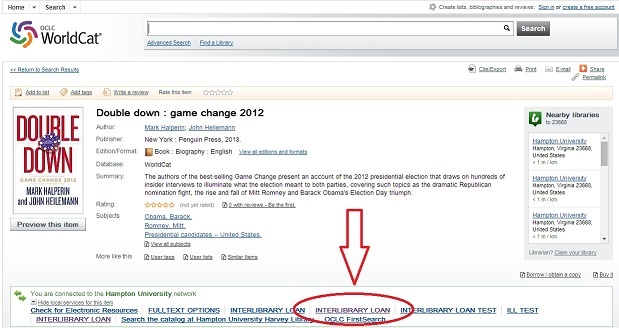 You can also search for your book through WorldCat and click directly on the "Interlibrary Loan" link. 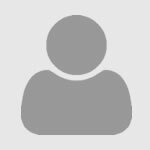 Once you sign in to your ILLiad account, all fields will automatically populate.